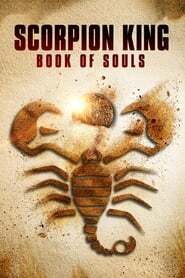 The Scorpion King: Book of Souls (2018) Full HD The Scorpion King: Book of Souls (2018) Full HD The Scorpion King teams up with a female warrior named Tala, who is the sister of The Nubian King. Together they search for a legendary relic known as The Book of Souls, which will allow them to put an end to an evil warlord. 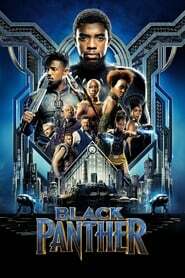 Black Panther (2018) T'Challa, heir to the hidden but advanced kingdom of Wakanda, must step forward to lead his people into a new future and must confront a challenger from his country's past.